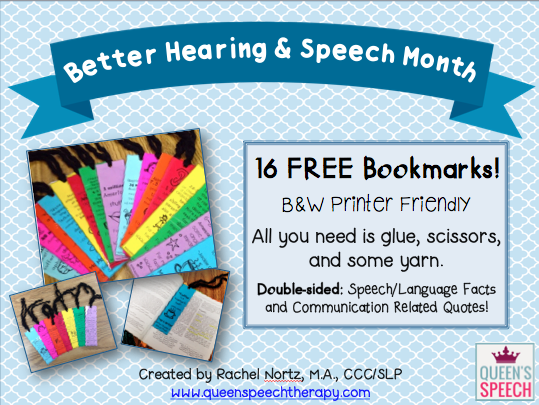 Speechie Freebies: Better Speech and Hearing Month Bookmarks! 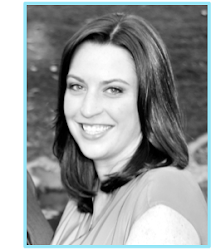 I am one of the new collaborators on the Speechie Freebies Blog! Instructions on making my Free BHSM Bookmarks! 1. Print the bookmarks on colored cardstock, colored paper or plain white paper! 2. Cut the bookmarks out and fold them in half to make them double sided! 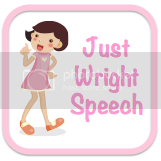 One side has a communication quote and the other has a speech and language fact! 3. Grab a glue stick and dab some glue to keep them together. 4. Laminate if you like! I actually used book tape for mine because I wanted to save on lamination. It worked out really well! 5. Use ribbon or yarn to add a tassel to the end of your bookmark. 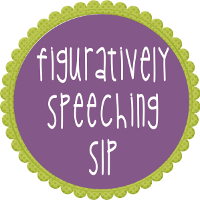 Want to get fancy? Add some beads too! 6. Hand them out to teachers and parents! You could even have your students help you make these and they could pass them out to friends and family. 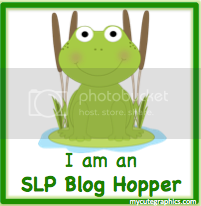 We will all learn about better hearing and speech! P.S. I drew the artwork! It was fun! Enjoy and come back next month for more freebies! These will make wonderful little treats for colleagues! Thank you!